Sega had a little shindig for their iconic hedgehog this past weekend at the San Diego Comic-Con to celebrate his 25 years in the gaming scene. The event was.... interesting? Regardless of that, two new games were announced that will see release next year: Project Sonic and Sonic Mania. It's unclear at this point if either game will feature co-op as many of their previous titles have. The trailer for Project Sonic features the line "but even heroes need help" before an updated version of the "classic" Sonic appeared to team up with the "modern" Sonic. 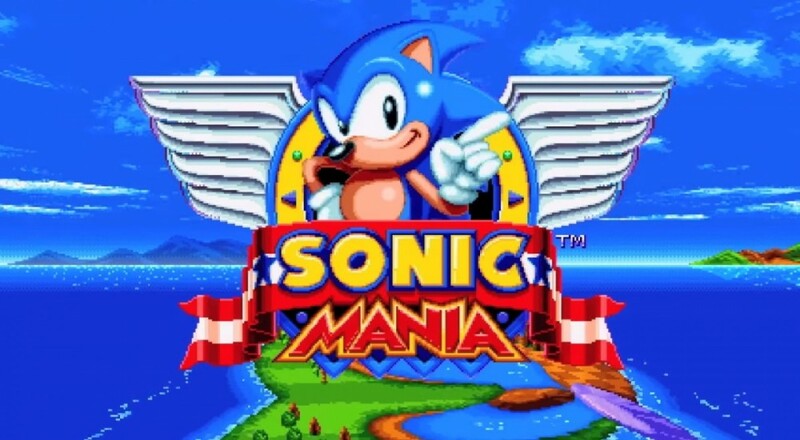 Sonic Mania is an interesting "remastered vision" of the original Sega classics and features three playable characters - Sonic, Tails, and Knuckles - but it made no mention of whether it would support co-op. For now, we're chalking this up to our "co-op rumors" category until Sega has more info to reveal about the titles. I hope that at least Sonic Mania ends up with co-op as I really like what they're attempting with that (also, it's not a bad music track on the trailer). Page created in 0.9861 seconds.